Ultimate Werewolf is a game of deduction for two teams: Villagers and Werewolves. The aim of the Villagers is to talk amongst themselves to correctly lynch the Werewolves. The Werewolves win if they successfully kill all of the Villagers. The game is overseen by a GM who does not participate on either team. 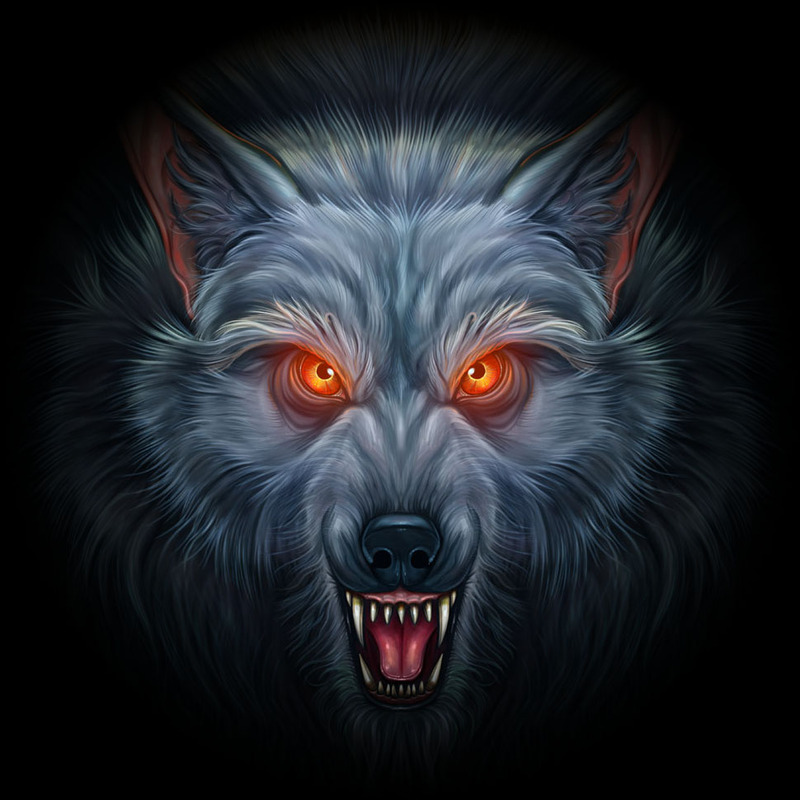 These Werewolf sessions are intended as beginner-friendly sessions. This is ideal for those wanting to “dip their toe” into a roleplaying-like game. A full game will run for approx 45 minutes to one hour. So feel free to drop in mid-session if we have a seat available, or feel free to drop out and further explore “Open Gaming” areas of Conquest. This game will run a maximum of two times over the convention, session times will be confirmed on the day.